The Drug Information Association’s 50th Annual Meeting will, like all its predecessors, be a busy, fun and feature-packed trade show. 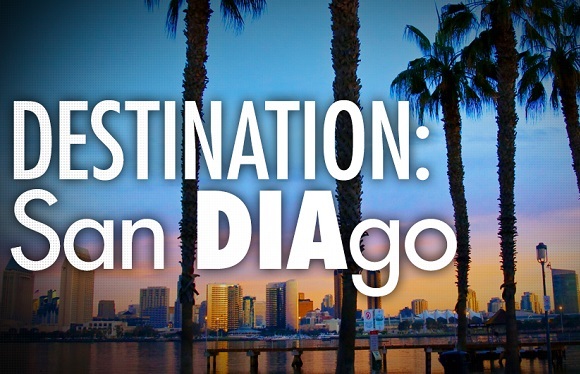 There’s more to see at DIA than anyone can fit into a five-day agenda, so we’re sharing a list of a few things that are sure to stand out in San Diego. DIA is introducing a live “Twitter wall” on the trade show floor. There is already a live #DIA2014 feed on DIA’s website, which provides a glimpse into what companies already have in store at DIA. If your company is attending DIA, using the #DIA2014 hashtag will be a quick way to get spur-of-the-moment visibility for your booth activities, speaking engagements and more. It will also be a great way to engage in conversation with attendees using the hashtag. 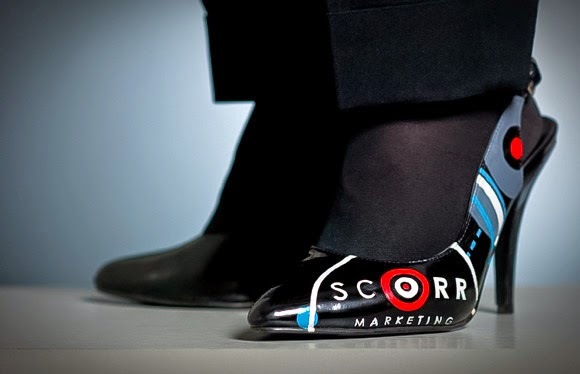 Follow @SCORRMarketing. The 50th Annual DIA Meeting will host more than 7,000 attendees. But don’t be surprised if the first eye contact you make at a booth is with a pair of LED lights or an LCD screen. At a venue where exhibitors pack their booths with every bell and whistle they can find, robots are a powerful way to break through the noise and spark interaction. While robots may handle some small talk, many exhibitors will offer demonstrations of new and emerging technologies — some proprietary and some soon-to-be mainstream. From demonstrating cloud-based analytics and data management tools, to giving away hardware like Google Glass (which has the potential to impact the life sciences industry and beyond), exhibits at DIA provide a great way to get hands-on with technologies that will shape the industry’s future. Every year numerous companies make an investment beyond the trade show floor. Whether it’s a formal dinner, a speaking engagement or an informal celebration, look for a few extracurricular invites to come your way in San Diego. DIA may not be the only venue to offer private, walled-off meeting areas. But with every successive trade show, we’re seeing companies use multiple booth spaces in more engaging and dynamic ways. Look for more companies to use multiple spaces to appeal to different audiences, provide more personalized demonstrations and build faster connections with visitors.